1. 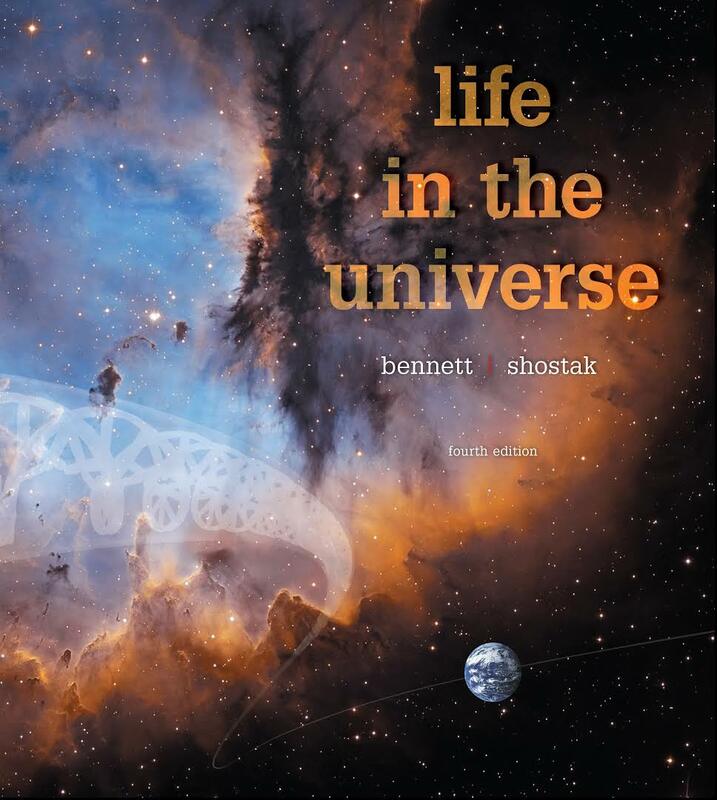 The required textbook for this course is the fourth edition of Life in the Universe by Bennett and Shostak. It should be available at the University's bookstore. If the bookstore runs out of copies you might try one of the many on-line booksellers. Yes, the book is heavy, but be sure to bring it to class each day. The book's table of contents is essentially the course outline. Be sure you know how to use your calculator.